Vitamin K has long been recognized for its role in protein biosynthesis for the blood coagulation process. However, research now indicates that Vitamin K plays a vital part in a variety of complex physiological functions within the body. 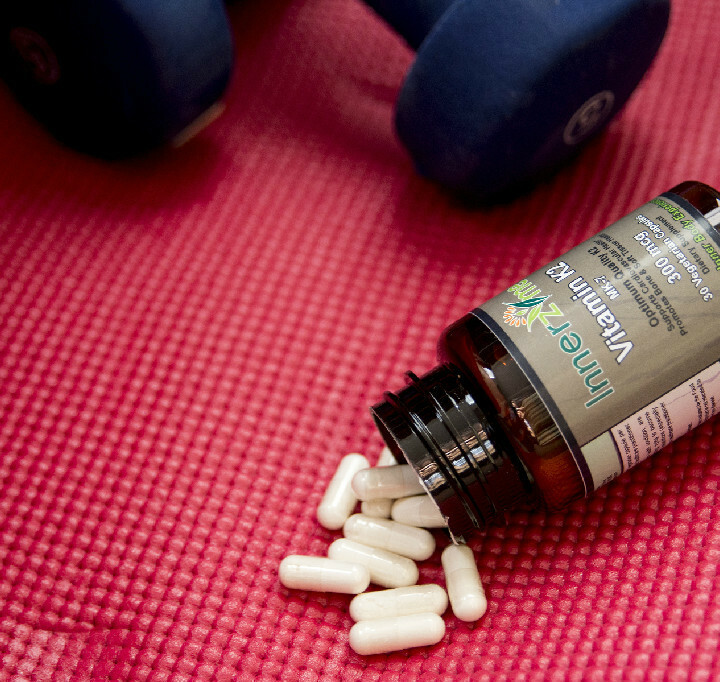 More specifically, Vitamin K2, the menaquinones, has been shown to support bone and soft tissue health while promoting healthy brain function and cardiovascular support. The Vitamin K group of vitamins includes K1 and K2. Vitamin K1 or phylloquinone, is produced by plants and is commonly found in green vegetables and herbs. Although Vitamin K1 is readily available in plant-based foods and offers adequate blood clotting support, there are a variety health related issues that Vitamin K1 does not sufficiently support but are a growing problem. This is where supplementation of Vitamin K2 MK-7 becomes important in getting the optimum quality and quantity of Vitamin K2 in order to get the necessary nutrients needed to support health related issues. This is where the Vitamin K2 comes into place and more specifically Vitamin K2, MK-7, which is the optimum quality K2. Vitamin K2, the menaquinones is divided into short-chain menaquinones (MK-4) and long-chain menaquinones (MK-7, MK-8 and MK-9). Vitamin K2 is originally sourced from bacteria and is shown to be most effective with tissue that occurs outside of the liver such as bone, cartilage and vasculature. Vitamin K2 and Vitamin K1 are very different and cannot be obtained from the same foods. Whereas an individual can get Vitamin K1 from leafy green vegetables and herbs, Vitamin K2 is derived in its most potent form from fermented soybeans. Although the structure of K vitamins is very similar in the sense that they share a quinone ring, they differ in the menaquinone chain, which signifies the specific tissues. So, MK-4 has four isoprene units that are attached to the quinone ring whereas MK-7 has seven isoprene units that are attached to the quinone ring. Even though it is a matter of a few isoprene units that separate these two forms of Vitamin K2, it is important to know that MK-4 and MK-7 function very differently within the body. Similar to Vitamin K1, Vitamin MK-4 has been shown beneficial in the blood coagulation process. Small traces of Vitamin K2 MK-4 are found in both meat and eggs. Vitamin K2 MK-4 (synthetic) differs from MK-7 (natural) in that it has a minimal half-life of merely an hour or so compared with MK-7, which stays in the body longer (few days), which increases its likelihood of consistent blood level maintenance. The MK-7 form of Vitamin K2 is derived from the extract of fermented soybeans. Although many people in Japan consume fermented soybeans, the slimy and smelly taste and texture of them often make it too harsh and unpleasant to consume which is why getting the adequate amount of MK-7 is much easier and convenient as a dietary supplement. However, when considering a Vitamin K2, MK-7 supplement, it is important to make sure the MK-7 is derived from fermented soybeans in a Non-GMO form. Vitamin K deficiency has been associated with the long-term use of antibiotics and anticoagulant drugs such as warfarin as well as decrease in green vegetable consumption. One of the biggest factors associated with anticoagulant drug use is arterial calcification, which in turn has been linked to several other health-related issues such as high blood pressure and thickening of ventricular walls. Vitamin K deficiency has been more prevalent today than ever before since the Western diet is heavily lacking sufficient amounts of leafy green vegetables, which offer a significant source of Vitamin K1, a vital part of the blood coagulation process. What was once a staple food loaded with necessary nutrients has now become an after thought as more and more foods turn to packaged and processed to fit the fast paced lifestyles of people today. 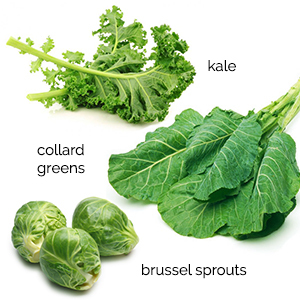 Since fewer greens are being consumed, health issues related to Vitamin K deficiency are on the rise such as cardiovascular disease, reduction of bone mineral density and decline in active osteocalcin, which increases the likelihood of fragile bones and fractures. 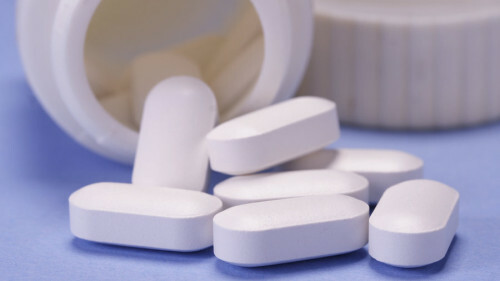 In healthy individuals, research has not reported any side effects, adverse reactions or known toxicity as a result of large doses of Vitamin K2. 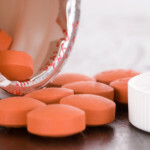 However, individuals on anticoagulants such as warfarin should consult their healthcare professional before adding a Vitamin K2 supplement to their daily regimen. Beulens JW, Bots ML, Atsma F, et al. High dietary menaquinone intake is associated with reduced coronary calcification. Atherosclerosis. 2009;203:489-493. Booth SL, Suttie JW. Dietary intake and adequacy of vitamin K. J Nutr. 1998;128(5):785-788. Geleijnse JM, Vermeer C, Grobbee DE, Schurgers LJ, Knapen MH, van der Meer IM, Hofman A, Witteman JC. Dietary intake of menaquinone is associated with a reduced risk of coronary heart disease: the Rotterdam Study. J Nutr. 2004;134(11):3100-5. Hypotension associated with menaquinone Am J Health Syst Pharm 2012 69: 1307-1309. Iwamoto J, Takeda T, Sato Y. Effects of vitamin K2 on osteoporosis. Department of Sports Medicine, Keio University School of Medicine, 35 Shinanomachi, Shinjuku-ku, Tokyo 160-8582, Japan. 2004;10(21):2557-76. Kaneki et al, “Japanese fermented soybean food as the major determinant of the large geographic difference in circulating levels of vitamin K2: possible implications for hip-fracture risk.” Nutrition 2001, 17(4): 315-21. Zieman SJ, Melenovsky V, Kass DA. Mechanisms, pathophysiology, and therapy of arterial stiffness. Arterioscler Thromb Vasc Biol. 2005;25(5):932-43.